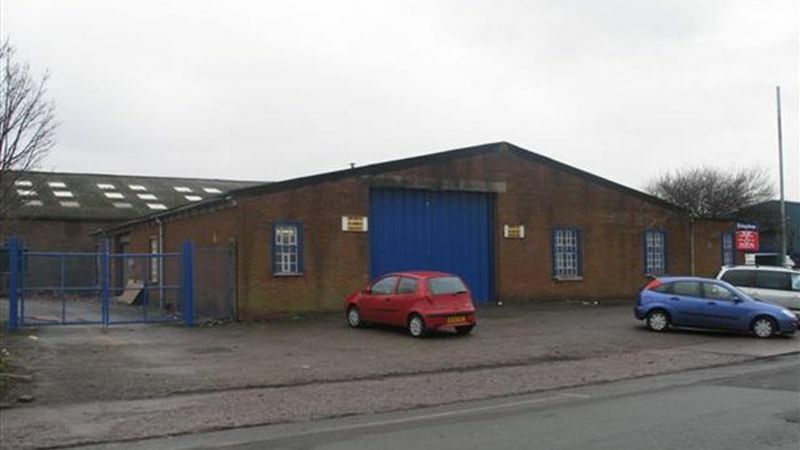 The premises comprise a detached, self contained warehouse which has recently been refurbished and benefits from steel portal frame construction, eaves height of 3.2m. fully refurbished throughout, heating and lighting throughout, yard/car parking on three sides of the building. Access to the unit provided via two loading doors. Location: The premises are located on the popular Whitehill Industrial Estate, Stockport on the corner of Haigh Avenue and Hibbert Street. Good frontage is provided to Haigh Avenue which is the main road through the estate. Accessed via Junction 27 of the M60 Motorway, which is 1 mile to the south. Terms: Available on a new lease for a term of years to be agreed. Viewing: Strictly by appointment with the sole agents King Sturge. Please contact Mark Sillitoe on 0161 238 6256. Rates: Contact the local authority or ourselves.